Follow us on Facebook for the most up to date information on upcoming events and presentations! Behavioral responses of marine mammals to drones. Eric A Ramos, Brigid Maloney, Nataly Castelblanco-Martínez, Iain Kerr,Andy Rogan,Katherina Audley, Marcelo Magnasco, Diana Reiss. 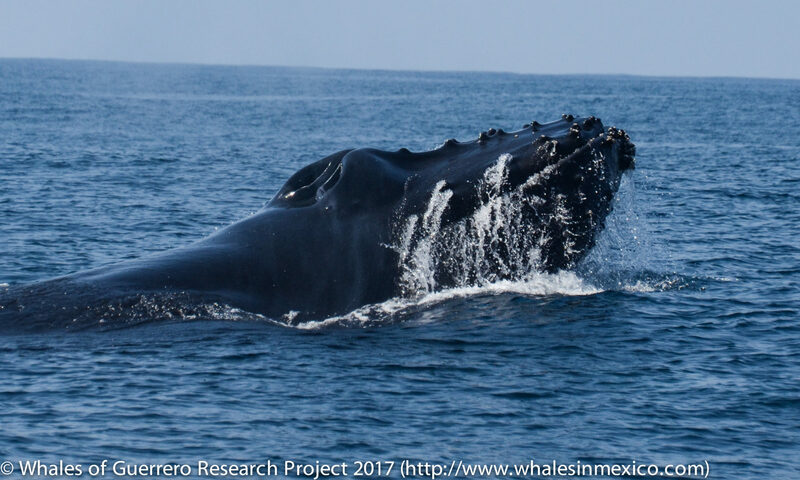 Migratory destinations of humpback whales that feed along the US West Coast: Implications for management under the newly recognized Distinct Population Segments. Gretchen H. Steiger, John Calambokidis, Paul Wade, Katherina Audley, C. Scott Baker. January 3–March 15, 2018: Season Five!